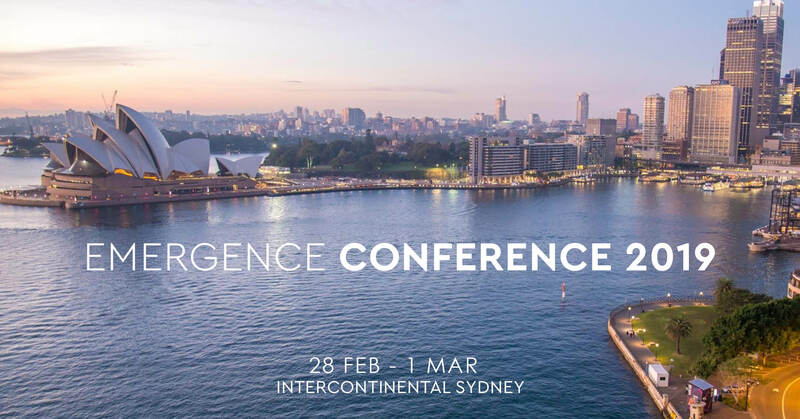 Emergence 2019 hosted by Wholesale Investor is Australasia’s flagship conference for investment and capital raising. Wholesale Investor’s mission is to connect capital raising companies, with a growing global network of over 20,700 High-Net-Worth and Professional Investors. Creating opportunities for tomorrow, it’s WI’s mission to optimize the capital raising process and enable quicker and more sustainable innovation and investment. Emergence has become the embodiment of this mission; facilitating more investment deals across the Asia-Pacific, Australia and the UK in 2018.